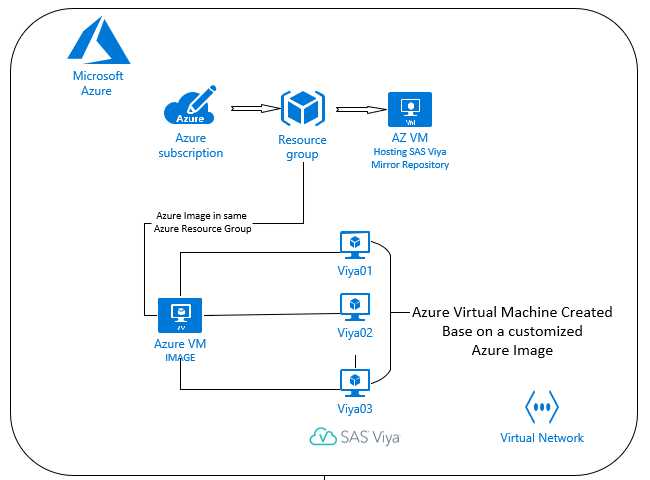 After the launch of the Azure VM, the viya-install.sh script starts, a script that was part of the original image and located in the /opt/sas/install/ location. Frederik Vandenberghe has been with SAS since July 2008. Primary focus was data management. He has detailed hands-on experience how to deploy & work with the different architecture blocks of the SAS platform. Frederik is delivering different workshops and proof of concepts focusing on topics such as modern data architectures, GDPR & SAS Integration aspects such as Hadoop. 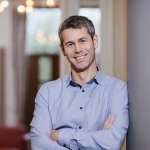 More recently Frederik has been looking into SAS Viya deployments, Cloud deployments and more. Lastly, Frederik has a TOGAF 9 Foundation certification and is a SAS Certified Programmer.